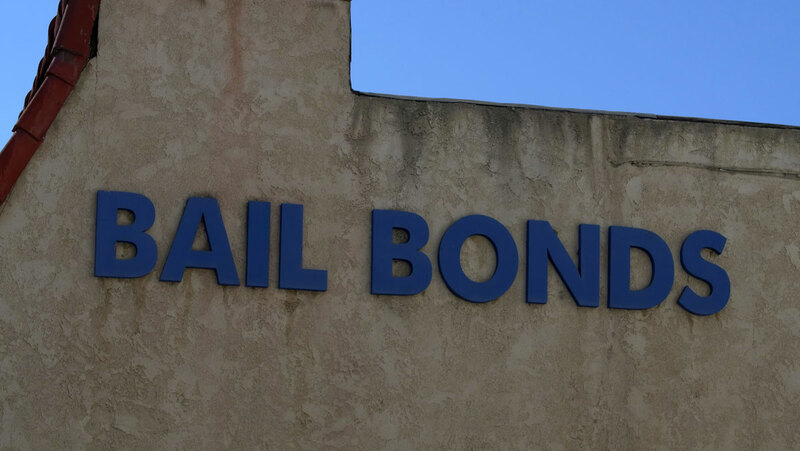 If you’re looking to get a bail bond, there are a few things you need to know before you sign on the dotted line. 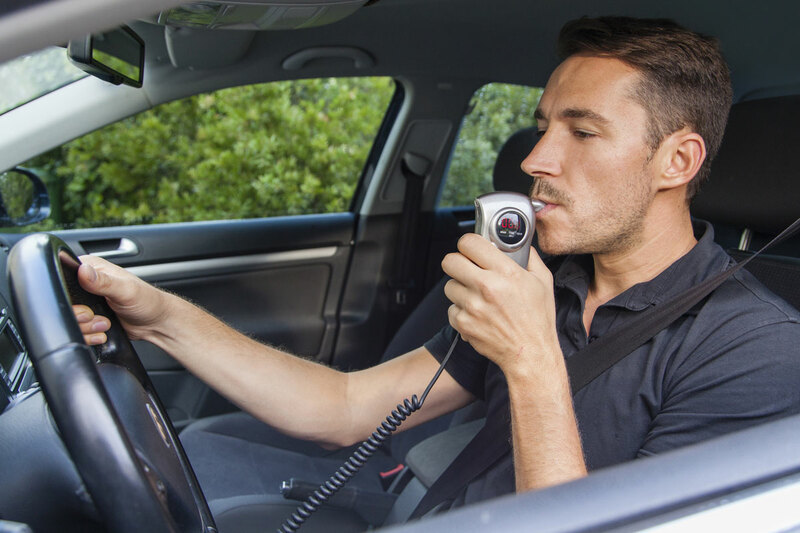 Read on for what you need to know to find a reputable bondsman. 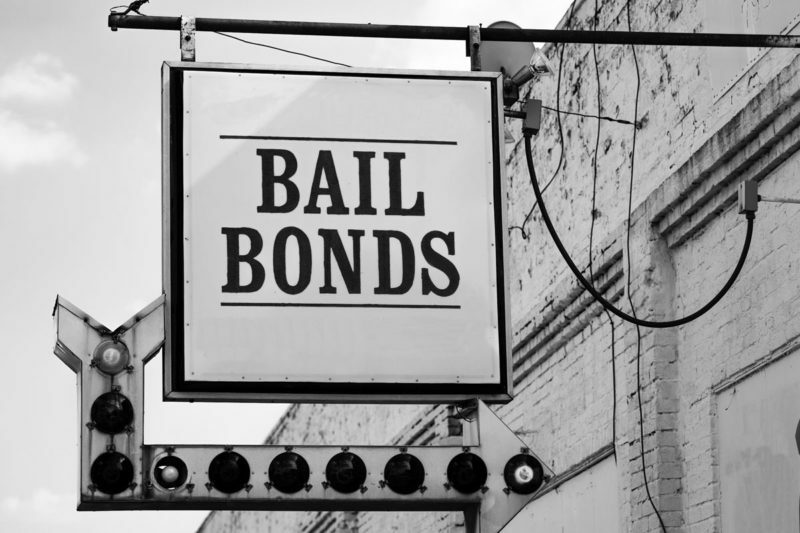 What Do Bail Bonds Companies Do? 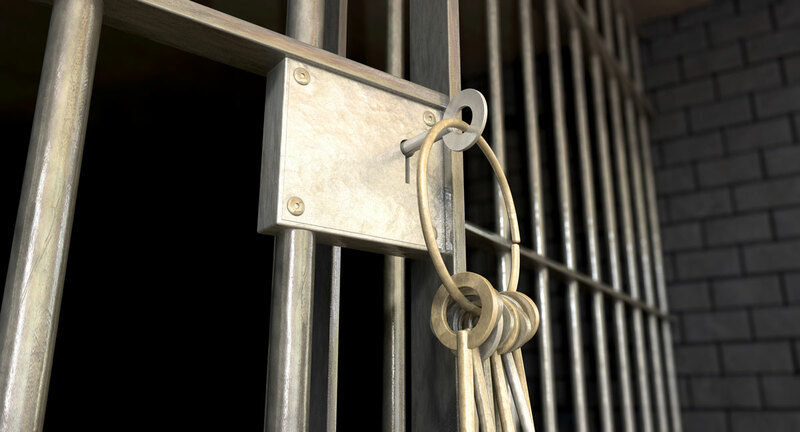 Bail bonds companies are like lenders — they will post your bail in return for a fee — it works like a loan. 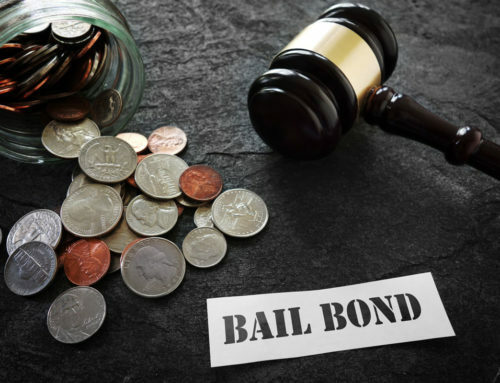 Because these bonds are federally regulated, you can plan on paying a 10% fee to the bondsman for their help. 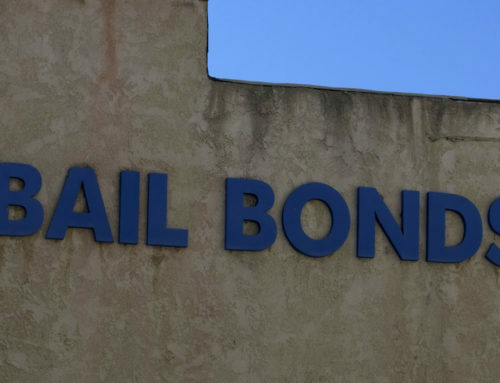 So, if your bail is set at $5000, you’ll owe the bail bonds company $500. 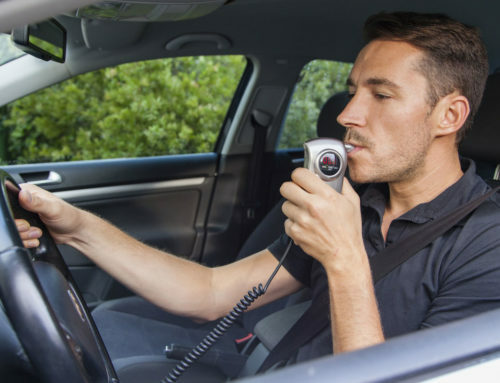 Licensing and credentials – they should be able to present these upon request; you can look them up on the Department of Insurance website for your state as well. A website and customer reviews – let other people sing their praises, don’t just take their word for it. Clearly articulated fees and conditions — if there’s something vague or shady, then something is clearly amiss. Ask a friend or an attorney for a referral — oftentimes, people can refer you directly to someone they’ve worked with in the past and trust. 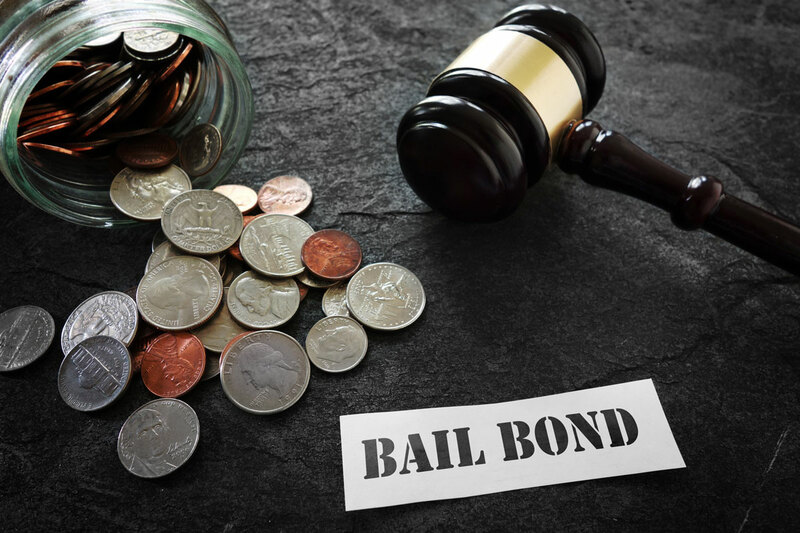 If you have to offer any collateral to secure your bond, make sure you read the fine print in the contract. Be wary of leveraging real estate as collateral. 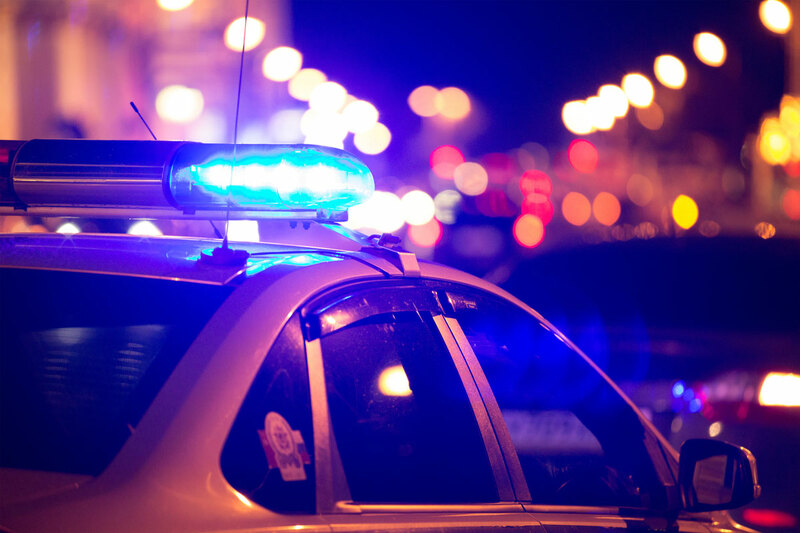 Failure to repay could cost you your home if you can’t repay. Be sure to understand all clauses in the contract. If you’re unsure, ask clarifying questions or have a legal expert review before you sign anything. 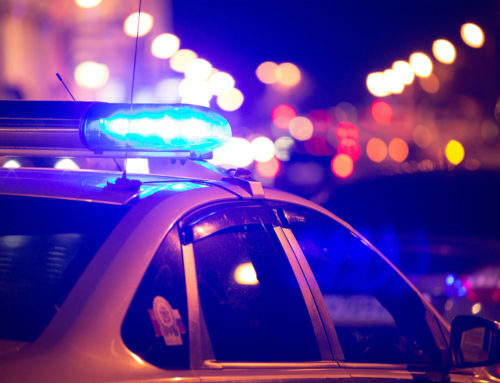 Wherever possible, avoid missing a court date. It’s very, very bad to miss your court date. 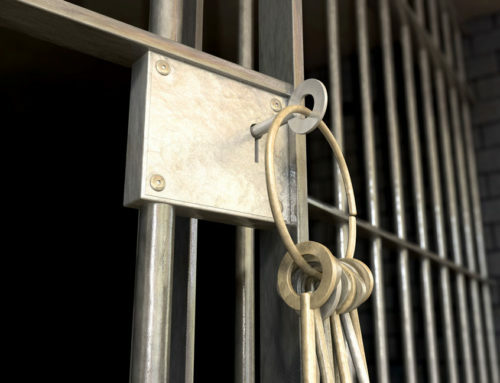 If you’re out on bail, you need to read this article about missing a court date on bail.